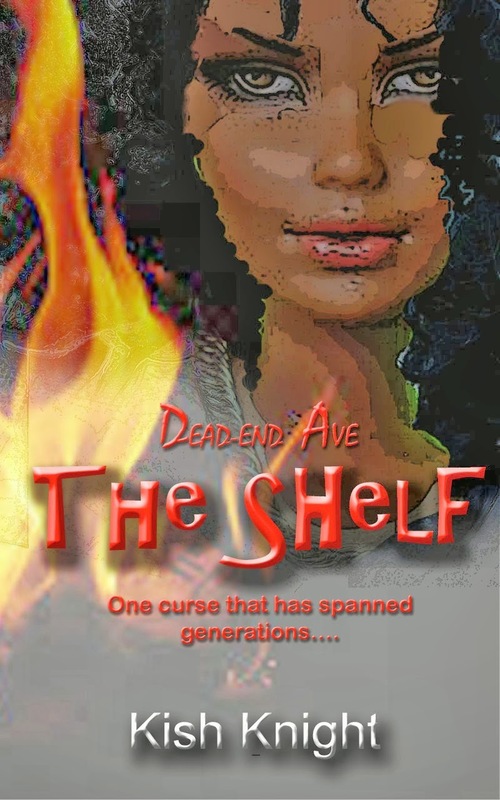 DormaineGblog: The Shelf by Kish Knight (Old vs New Cover) Which do you prefer? 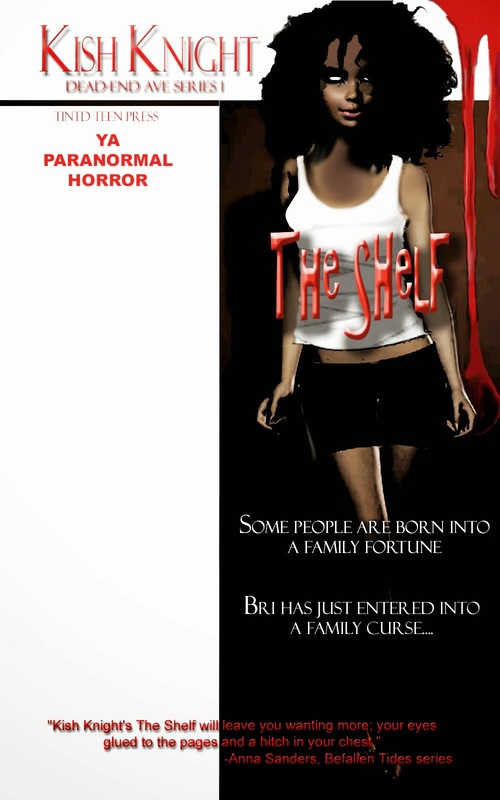 The Shelf by Kish Knight (Old vs New Cover) Which do you prefer? she would live. Assured her that all the near-death incidents were just coincidence. And then come the attacks on Bri’s life, attacks that are eerily similar to the ones on Aeryal. 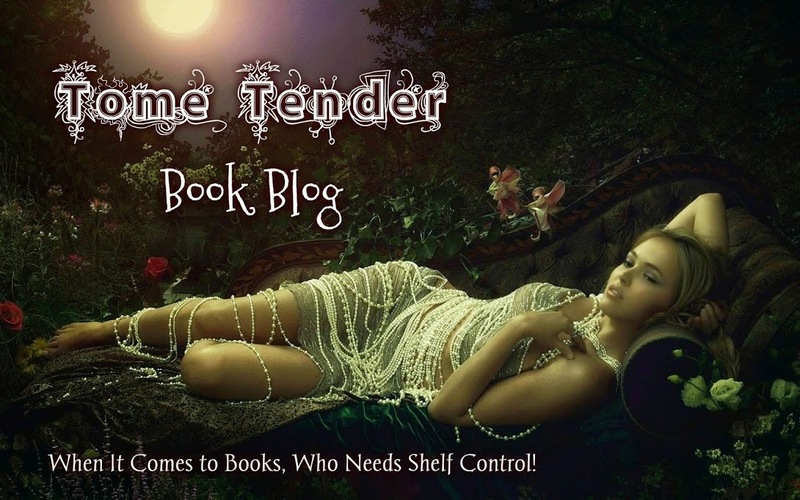 Without warning, she’s running for her life from a demonic being that only she can see, and in the midst of it all, not one, but two gorgeous guys are suddenly vying for her attention. Kish Knight, fantasy and contemporary novelist, was born and raised in the US Virgin Islands. After gaining her M.Arch in Savannah, Ga, she remained there, enjoying the ghost stories and old-world charm. She finally returned to the Caribbean after missing the sunshine and beaches, and now travels back and forth between the islands and the States. When not at her desk, she's most likely to be found swimming at the Frederiksted pool, and plotting out ways to take over the world (or at least the book market). 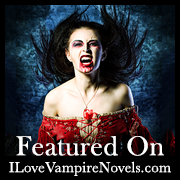 A lifelong horror fan, she is a supporting member of the Horror Writers Association. 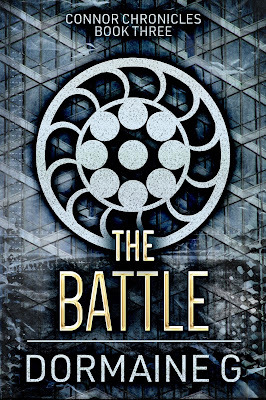 Her current round of busywork involves developing a plethora of design documents for her latest e-book series. Kish also writes middle grade novels under the pen name of Cher Cabal. She is the author of the Senior Year series: [Book 1] Geek - Boy Equals.... and [Book 2] Geek to Diva in 20 seconds, and also of the PLUS boys! series : [Book 1] Our Crew PLUS boys!.